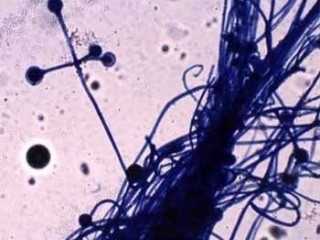 Mold is a type of fungus spread by tiny spores that float about in the air. When something in your home gets and stays wet, mold will grow, no matter how hard you try to stop it. The only way to prevent mold growth is to keep all areas of your home dry. 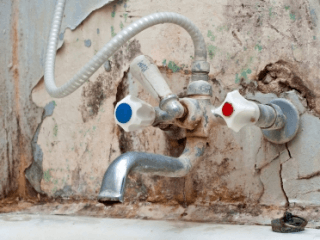 You might not even know you have mold growing in your home. Flooding and humidity provide ideal breeding grounds for mold growth. The worst part? Dead mold spores can still be allergenic and potentially toxic. For mold remediation to be effective, mold needs to be physically washed away or removed, not just killed. If you begin to notice a damp, musty odor or discolorations in a specific area of your home, check for damp walls, carpet and spaces like bathrooms, basements and attics that may be breeding grounds. The key is to treat a mold problem immediately, before the infestation becomes worse or causes permanent damage. All molds are allergenic and potentially toxic. Your response depends on your immune system, the dose and the duration of exposure. Mold produces allergens, irritants and at times toxic substances called mycotoxins that can cause a multitude of health problems. Allergic responses, burning eyes and cold or flu-like symptoms are the most common mold-related health problems. Symptoms of more serious exposure include difficulty breathing, dry hacking cough, headaches, inability to concentrate, nausea, foggy thinking and respiratory problems. 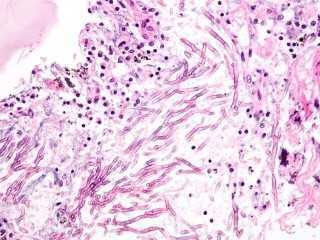 Mold can suppress the immune system. The longer you are exposed to mold, the more likely you will be affected and the more severe the symptoms. 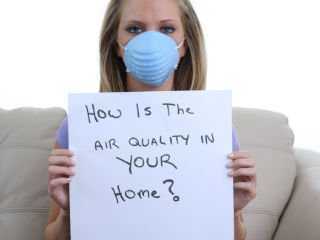 Chronic exposure may lead to the development of very serious health issues.